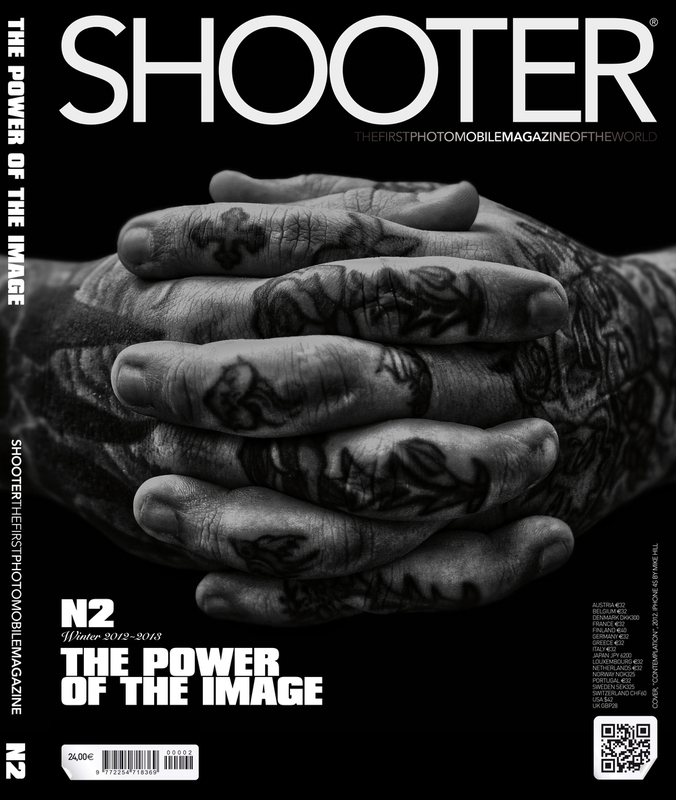 My photo was used for the cover of the second issue of Shooter Photo Mobile Magazine (International) and some of my photos were featured inside. Use this link to subscribe to Shooter. 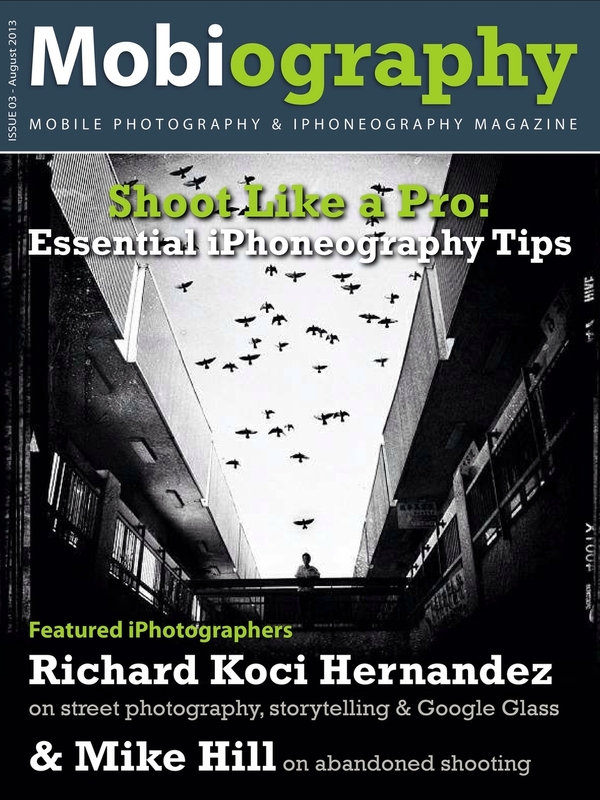 A short interview of me on Photography News, from September 2014. Read it on their website by using this link. Michael Hill's photography feels effortless, as dreams are effortless, transporting us back to a time when the visions of our youth were not so broken. Originally from New Orleans, currently residing in Florida, Hill's evocative work draws heavily on his roots, shot mostly on trips back to his home town. 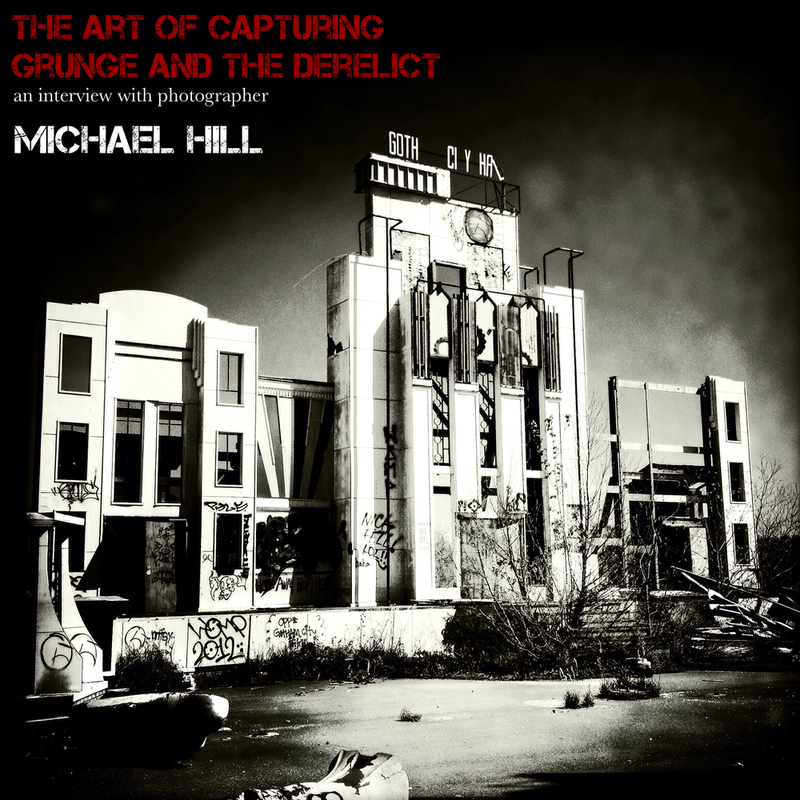 His subject matter leans toward the derelict and abandoned, yet his style is crisp and clear. Rather than layering textures and effects, Hill’s approach harkens back to the roots of traditional photography, capturing and framing each moment in camera with precision. Hill shoots with the same eye that a traditionalist such as Ansel Adams might have used to shoot a sweeping vista of the American West, capturing as much detail and range as possible. At the same time, Hill’s work focuses on the darker, more destructive side of the human landscape. The juxtaposition of subject to style creates the first pull of tension when viewing his work. Color choices create the second. Hill works first with a black and white or monochromatic palette, accentuating the abandoned or broken nature of much of what he shoots, whether man made structures or natural environments. Then within that desaturated world, he often places color back into the landscape. Not everywhere but in selective moments, in selected objects. The end result creates a moment of clarity within the broader sense of isolation. In many ways, Hill’s images are like memories. It's as if he is looking back on a past that is long forgotten, to a moment in which one object, or one feeling stood out above all others. Hill’s work has been featured in numerous international magazines, galleries and exhibitions all over the globe. Three of my photos on display at South By Southwest in Austin, Texas. March 7-16, 2014. Click here to read the article. My Photo "Tasha" was selected as one of 60 finalists out of over 50,000 in the 11th annual Smithsonian photo contest. I didn't win but am honored to have been selected out of so many entries. Use this link to see all the finalists and winners. My photo was chosen for second place in The Human Hand contest on Terabella Media. Click here to go to their website and see the other winners. Two of my photos that were featured in Architectural Digest. Click here to see the online version of the feature. On of my images featured in issue 65 the June-July issue of F-Stop Magazine. Use this link to see the blog. My image on CNET as part of a promo for a exhibition featuring my work in Los Angeles. Click here to read the article. A few of my photos on display at the Los Angeles Mobile Arts Festival. Click here to find out more. 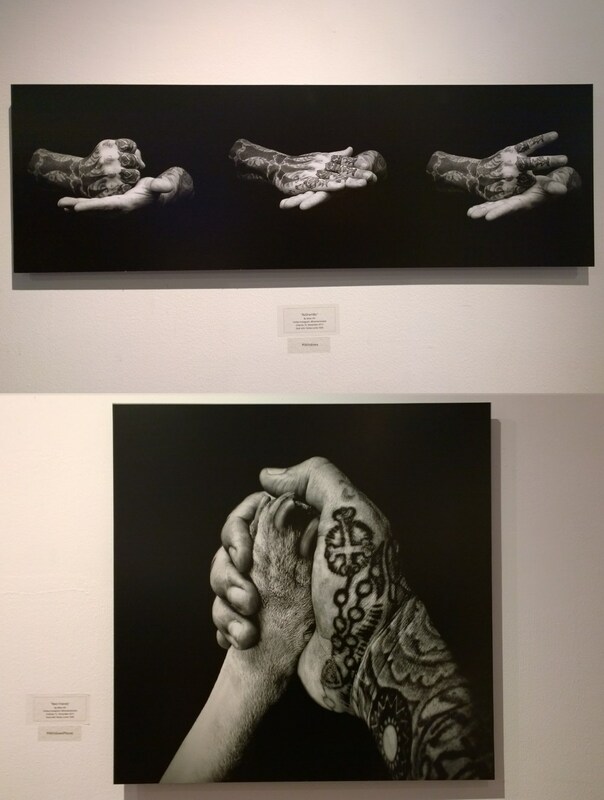 Two of my photos on display in a gallery for a Microsoft event in New York City, on 3/4/14. Click here to read the article.